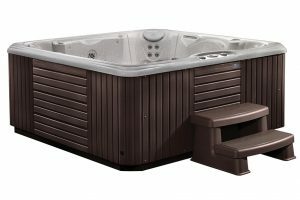 We Know Hot Tubs. 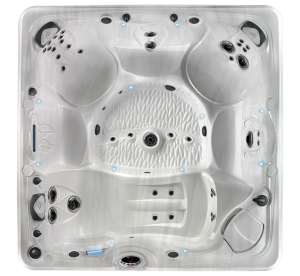 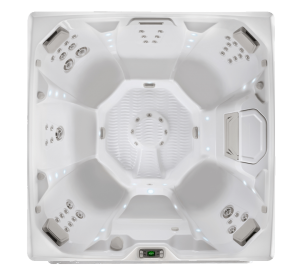 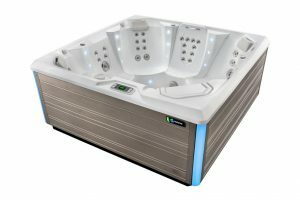 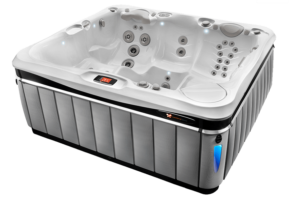 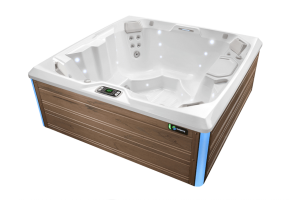 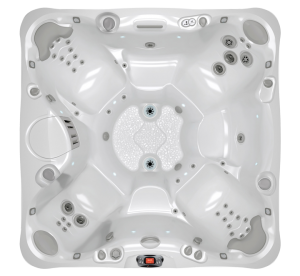 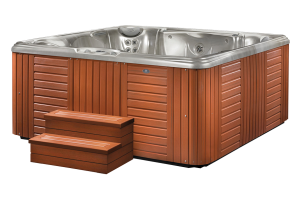 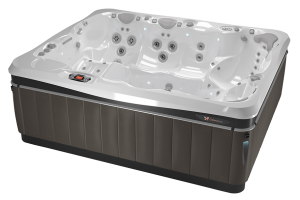 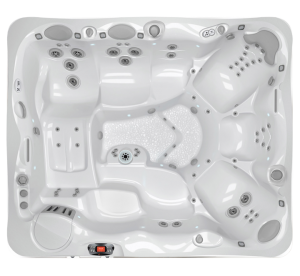 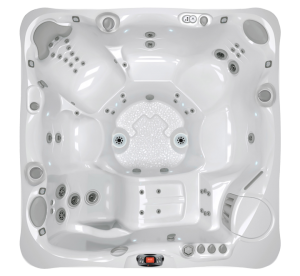 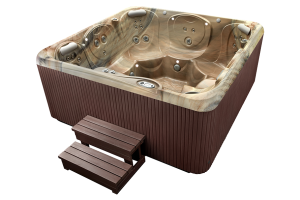 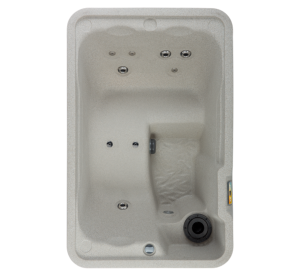 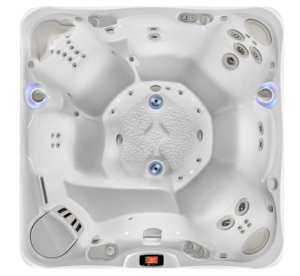 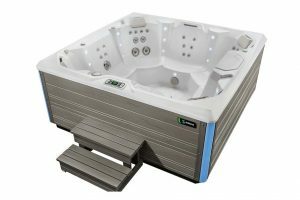 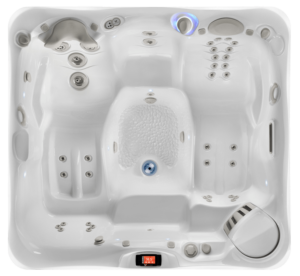 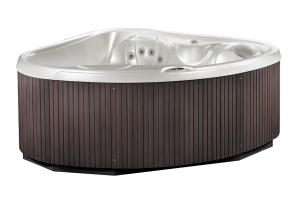 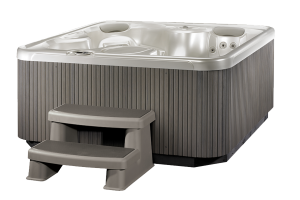 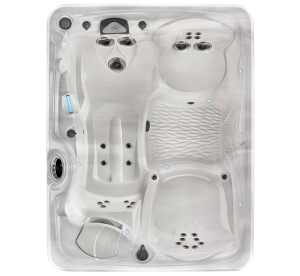 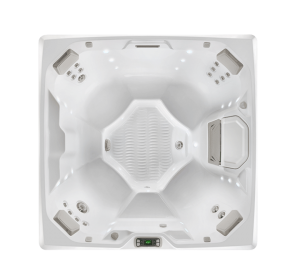 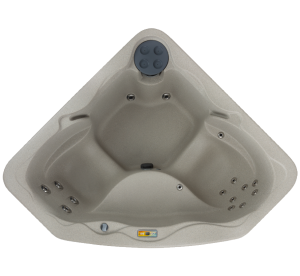 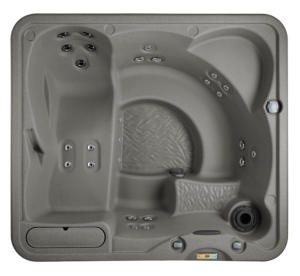 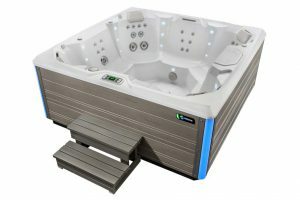 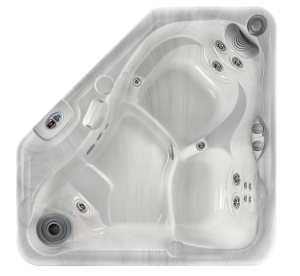 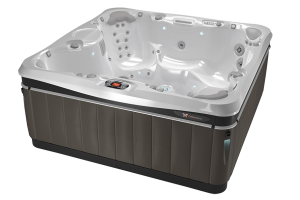 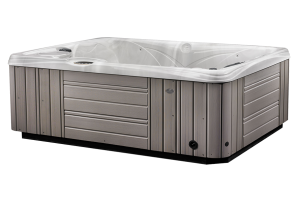 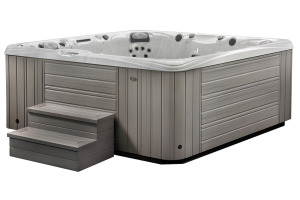 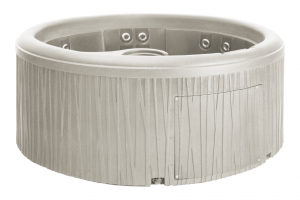 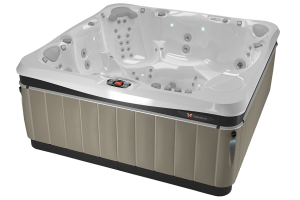 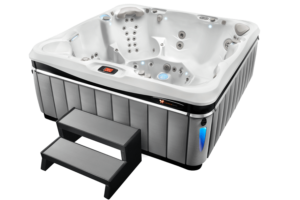 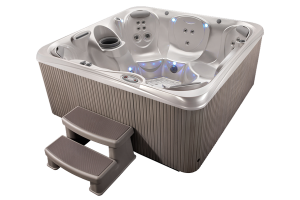 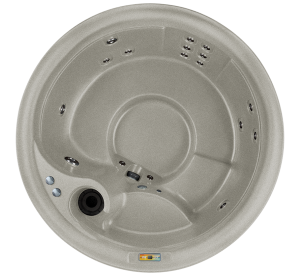 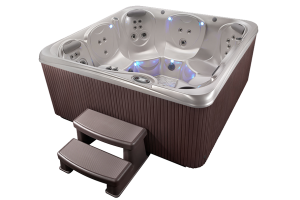 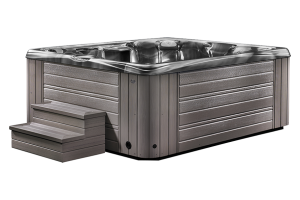 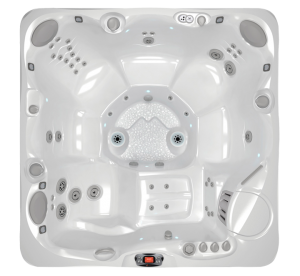 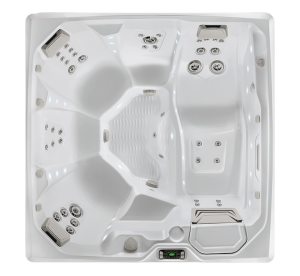 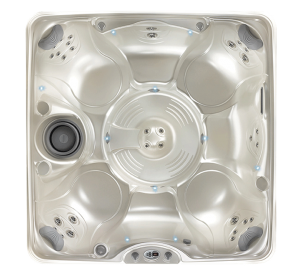 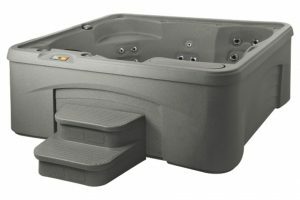 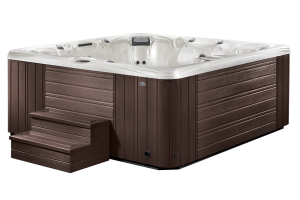 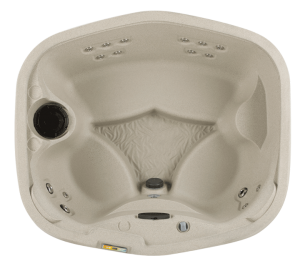 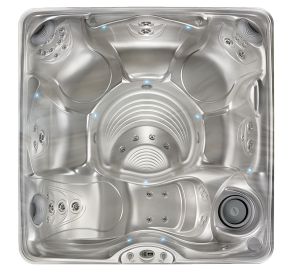 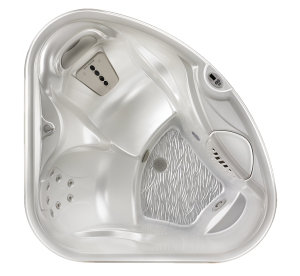 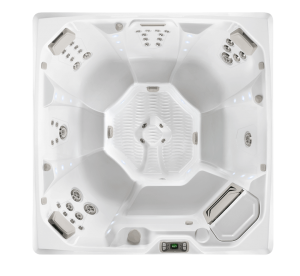 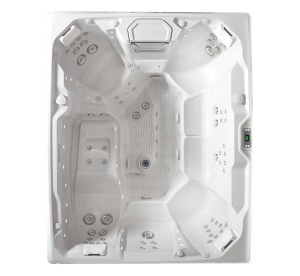 Our wide selection of hot tubs includes a variety of choices from industry leading manufacturers including HotSprings and Caldera. 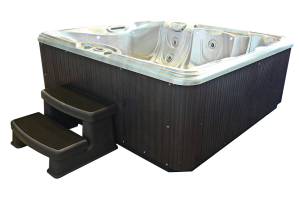 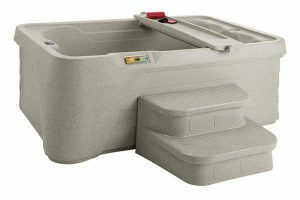 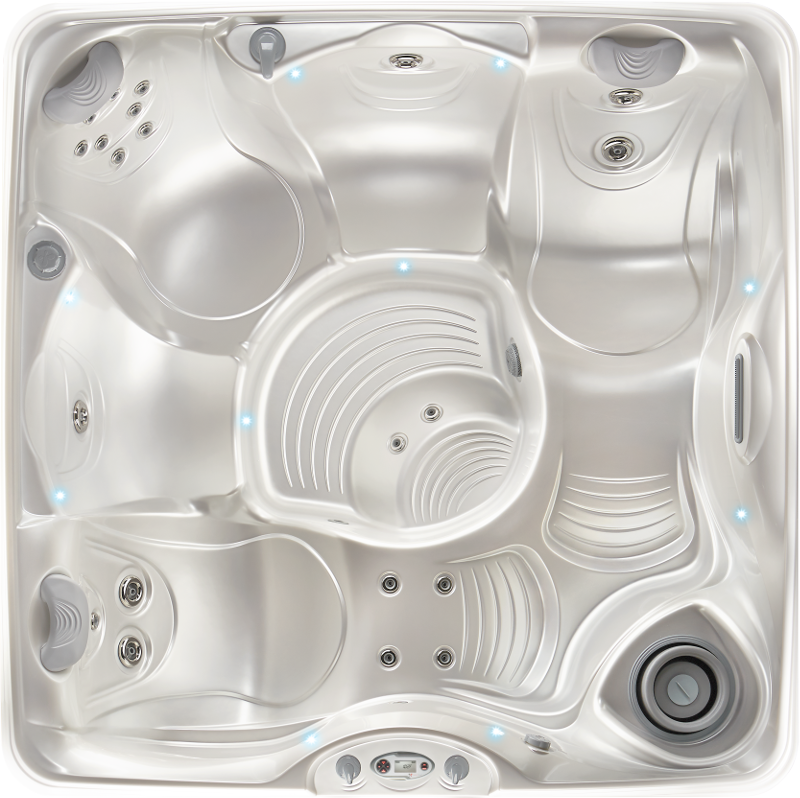 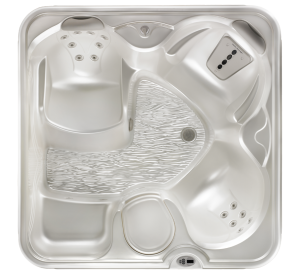 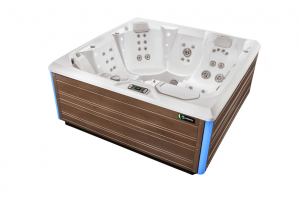 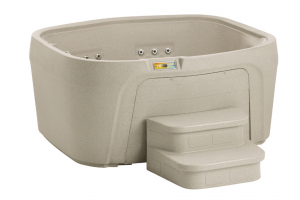 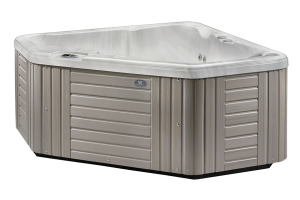 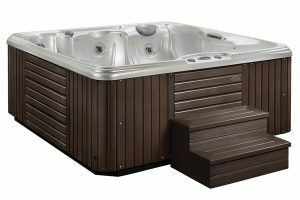 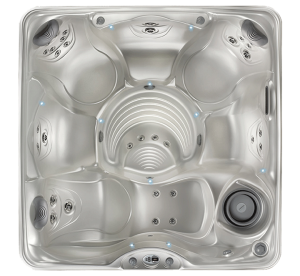 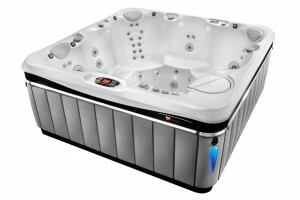 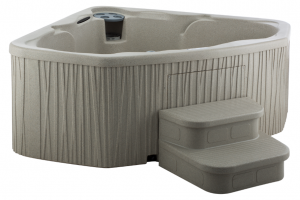 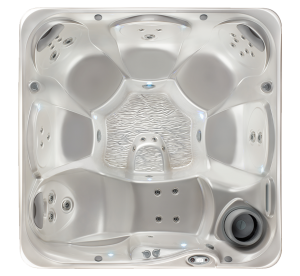 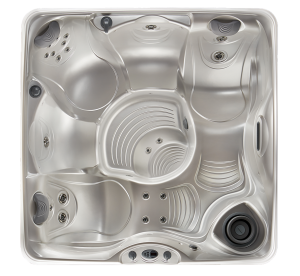 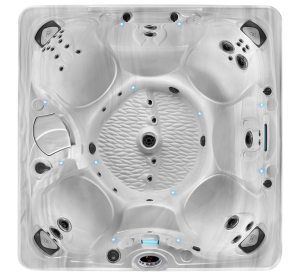 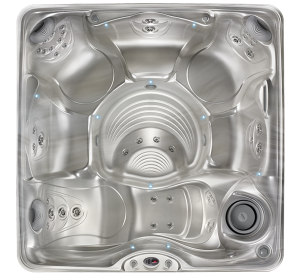 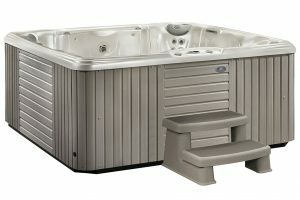 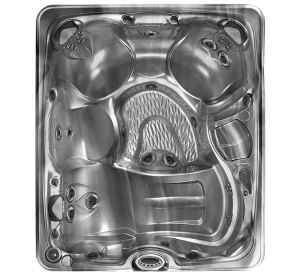 Whether you’re looking for a large hot tub to entertain friends and family during get-togethers or are looking for something for personal and compact, we have what you need. 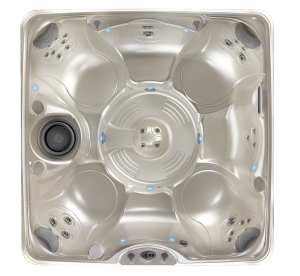 Browse through our selection to see different hot tub features that can complete your backyard oasis including specially designed BMW models, salt water system models, a variety of jet styles and amounts, and much more.